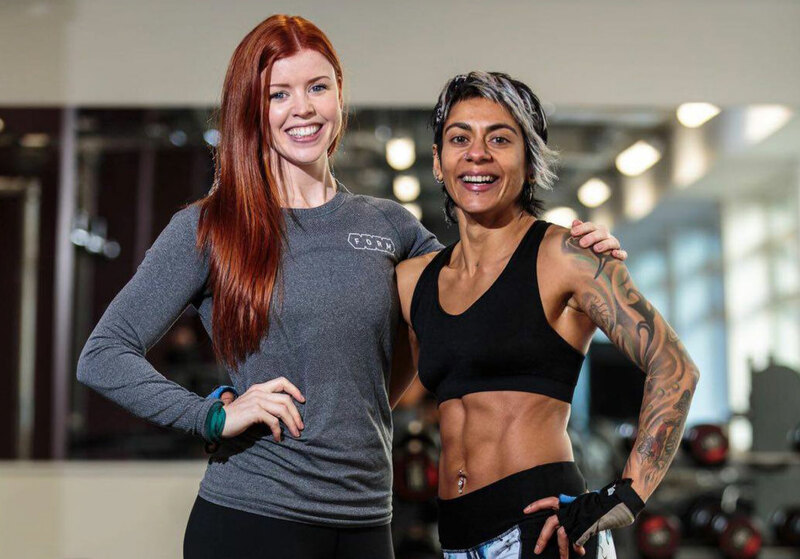 As a 1-2-1 client you will receive a specialised nutritional and training programme based on your own unique physiology, lifestyle and long term goal. 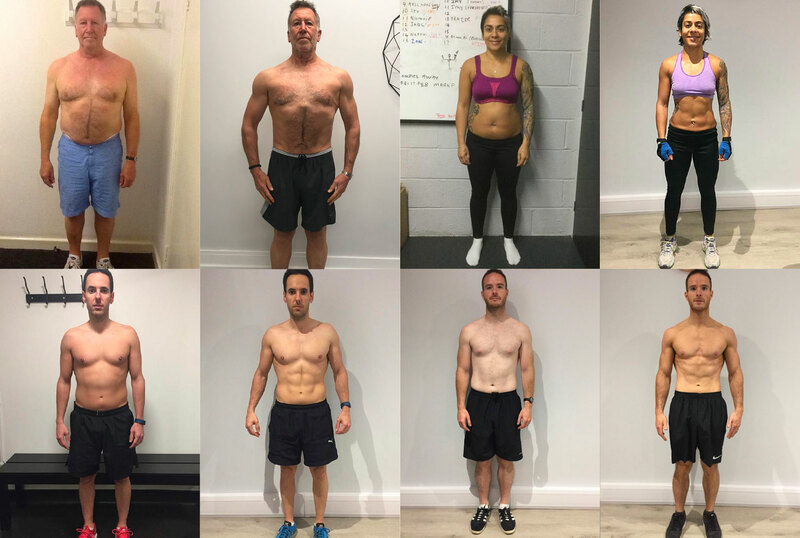 121 Personal Training at FORM has been designed for those that are ready to take that next step with their transformation journey. Whether that’s having minimal or no existing fitness experience or being ready to take your physique to the next level. Being trained at FORM is unique in that you will be supported by some of the top coaches in the industry – we take a holistic approach in our service ensuring that every aspect of your transformation journey has been covered. From training and nutritional programming to restoring functional health & overcoming lifestyle barriers – you will be supported through every step. Professionally guided coaching sessions, designed to teach you how to train in line with your goals. A nutrition plan structured around your goals, functional health, knowledge, commitment & lifestyle. Giving you access to over 100 easy recipe ideas. Training programs and a weekly schedule based around your goals, monitored and progressed throughout your journey. You’ll receive a detailed health & lifestyle questionnaire, alongside a food diary for you to complete prior to scheduling in your initial consultation. 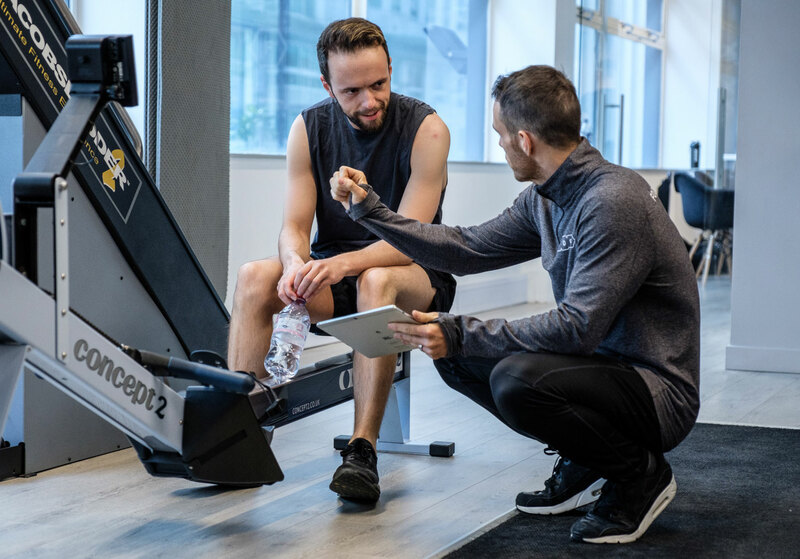 Once complete, you will be booked in for your consultation at FORM where we will delve deep into your goals, lifestyle, functional heath, experience & expectations of your training journey. In an industry littered with false promises and unrealistic expectations, FORM ensures to deliver a transparent service that you can entrust your investment in. We are committed to remaining genuine and honest in our approach and will ensure a realistic timeframe is set to achieve the results you desire.